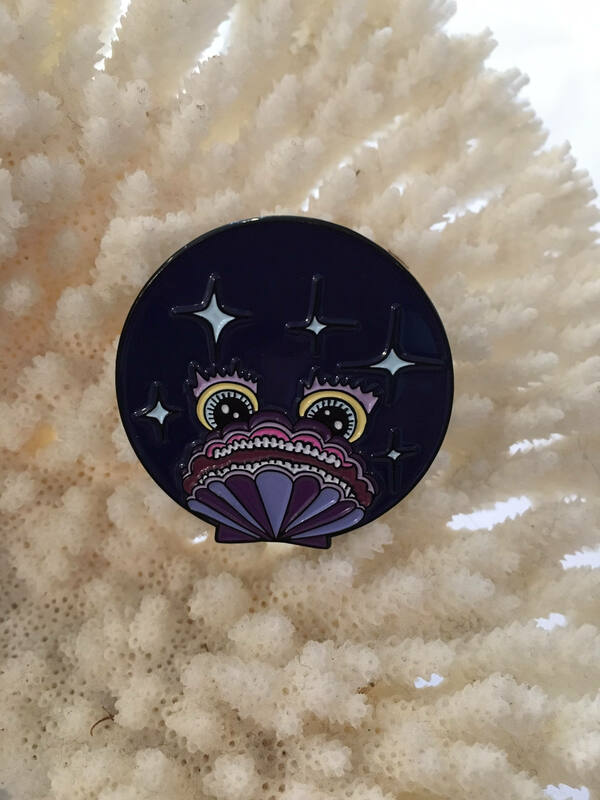 Collaboration Pin with Marsanne Brands! This "Sir Wiz(dom)" pin is part of the Exclusive Saltie Siren Squad Collection. 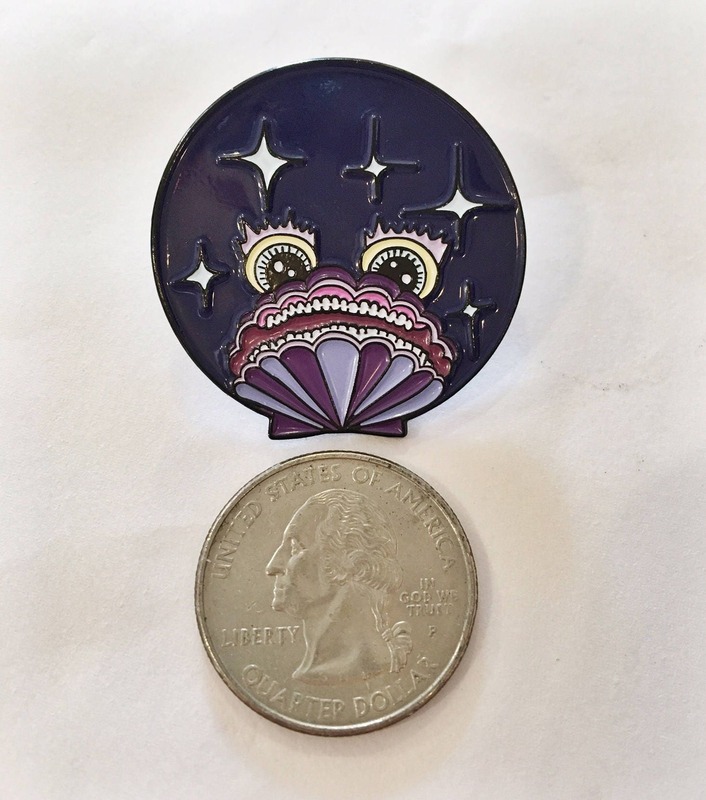 D I M E N S I O N S: 1 3/8" Tall, refer to US quarter in second photo.